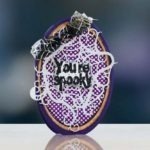 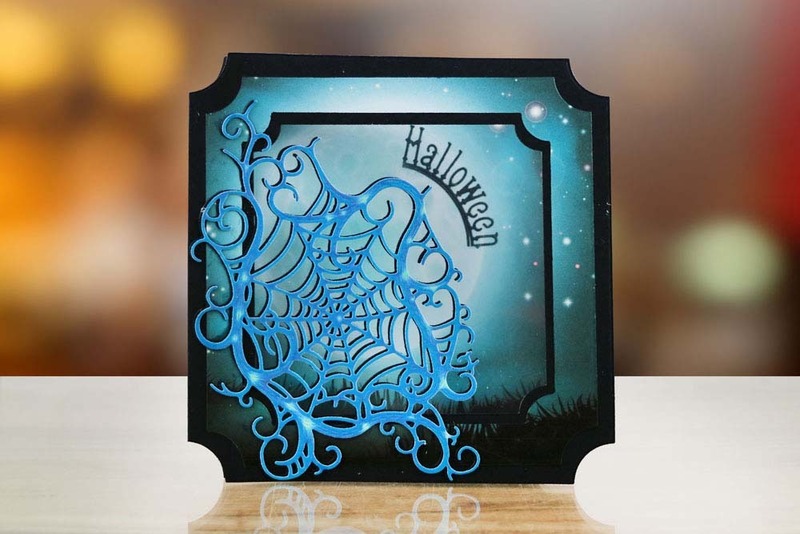 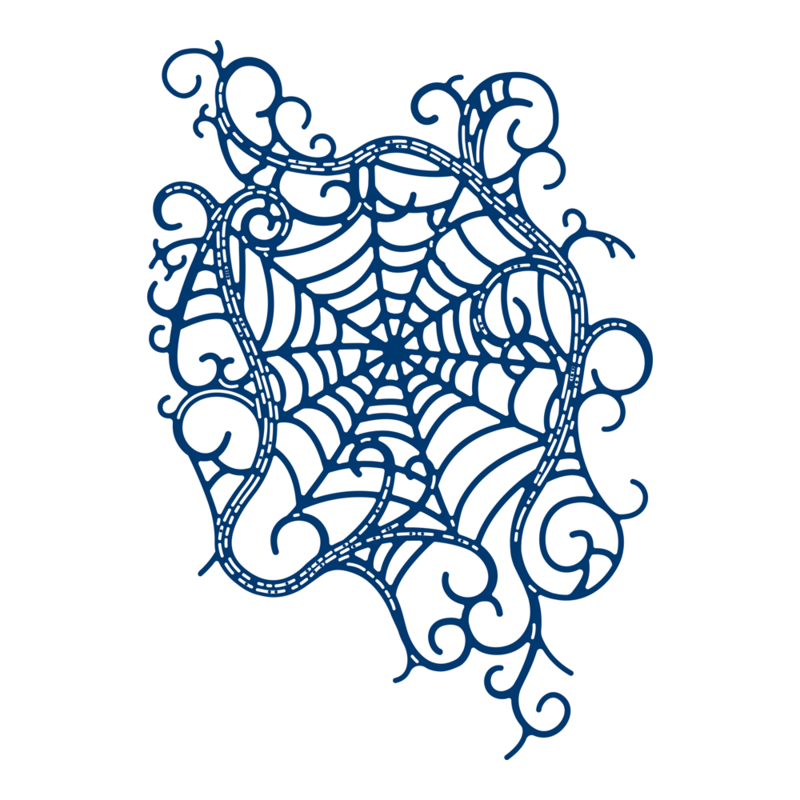 This die features a spider web with the signature Tattered Lace swirl detailing around the edge, with cut out pieces allowing you to create a multi tonal look too. 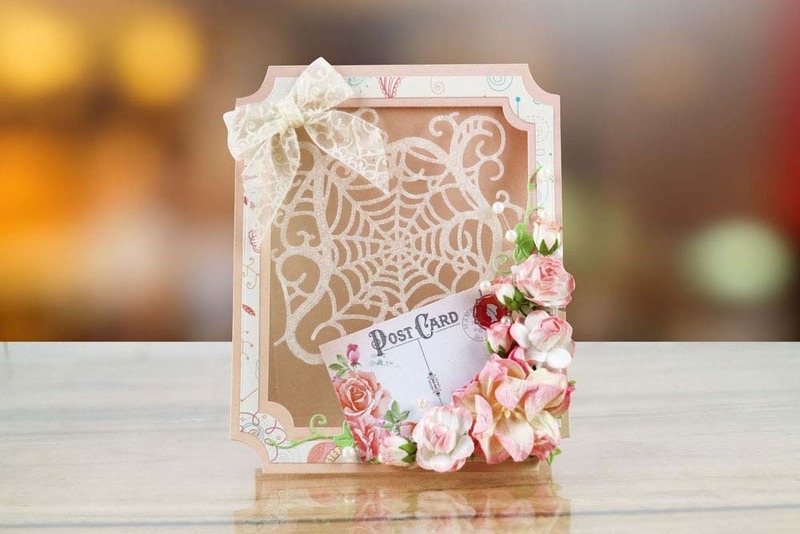 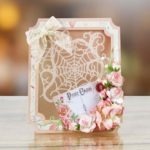 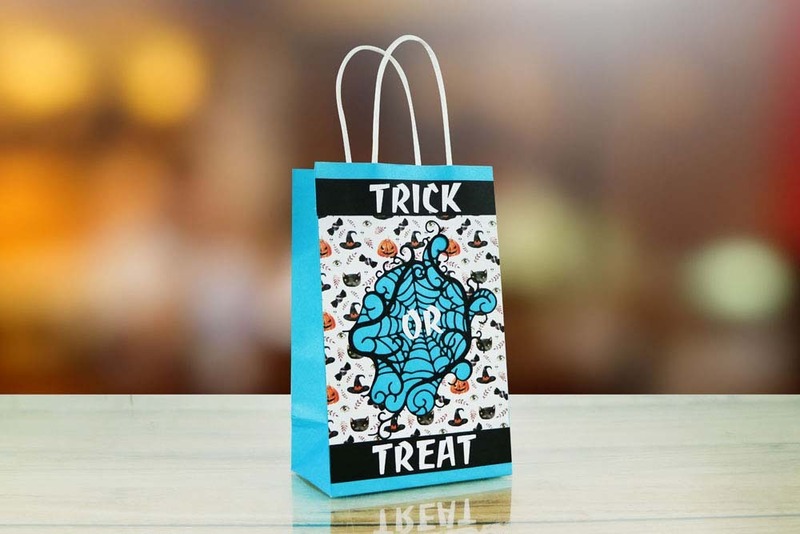 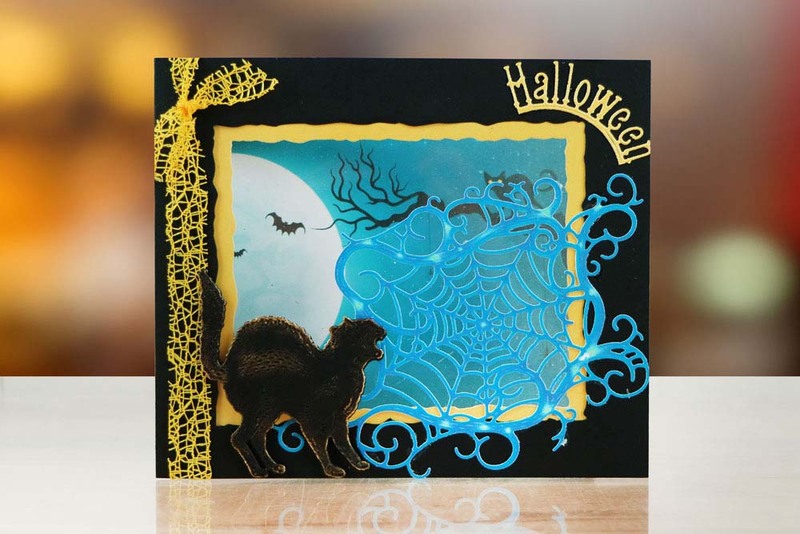 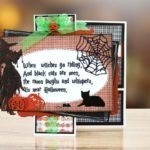 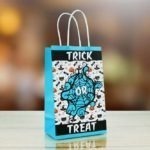 You can use this as a corner for your card fronts, tucked in behind other die cuts or sentiments to add webbed detail under your focal point. 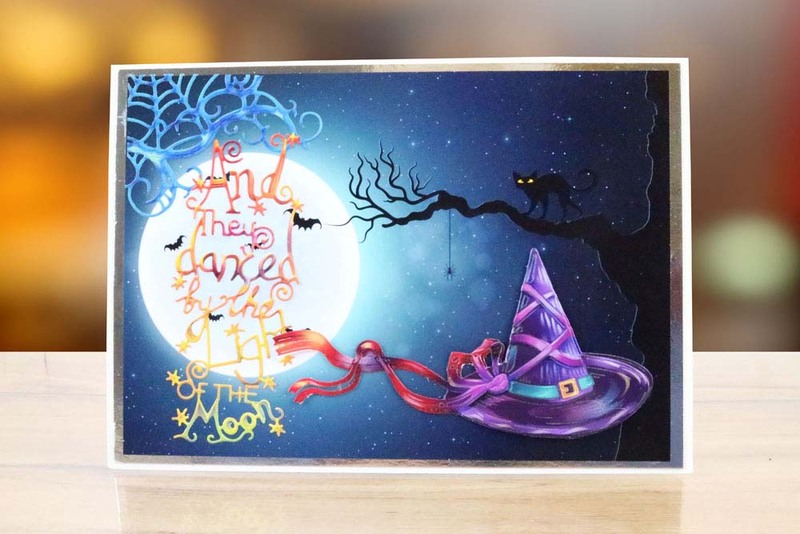 Dust with glitter for a real life look. 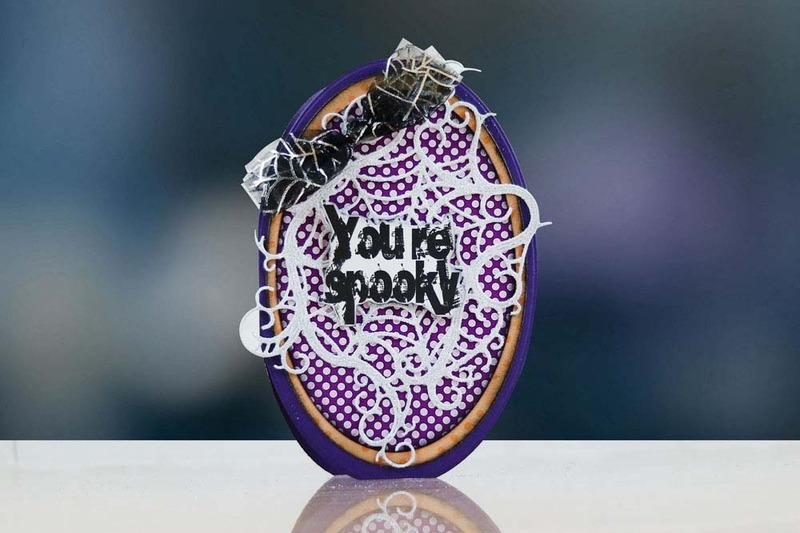 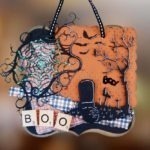 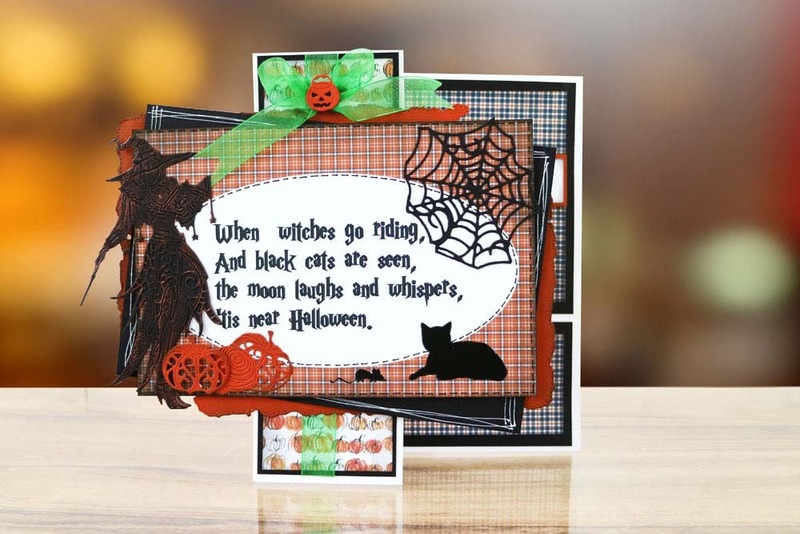 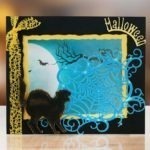 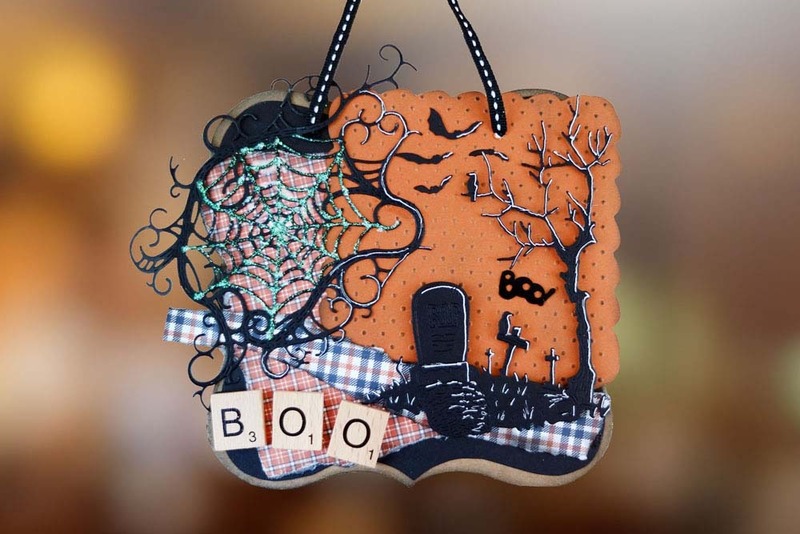 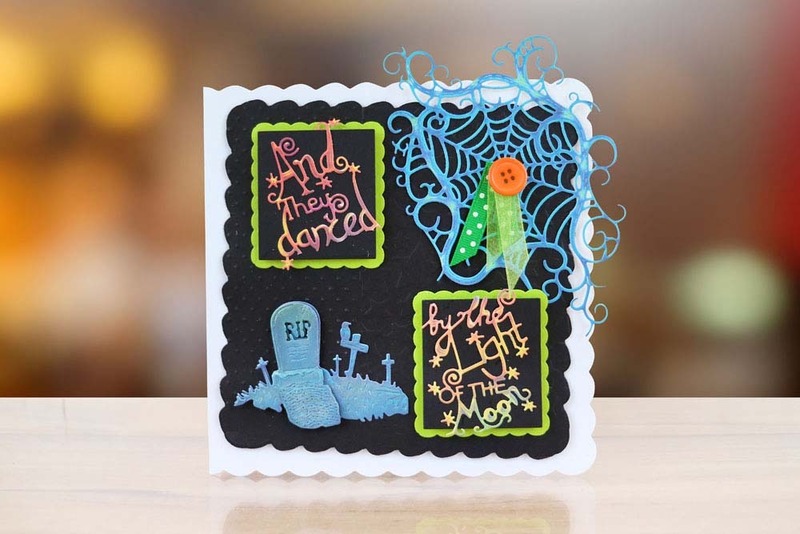 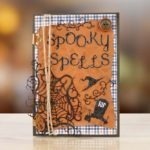 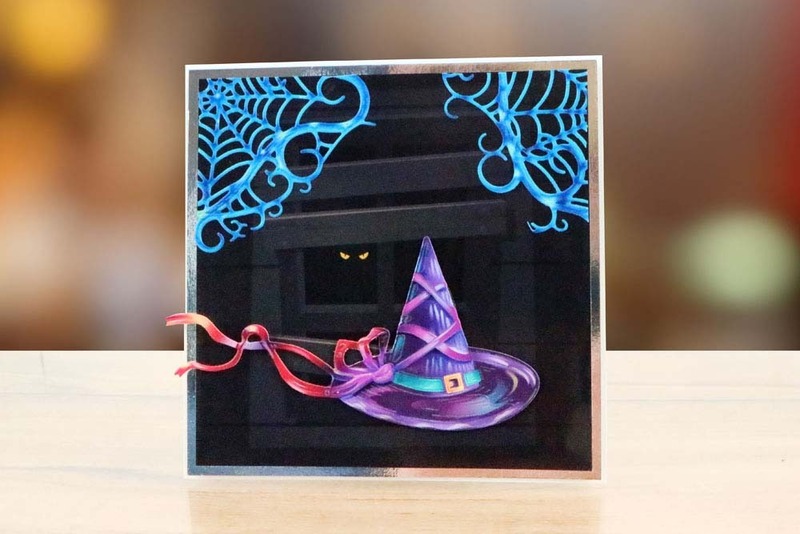 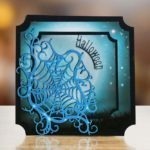 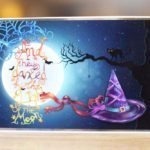 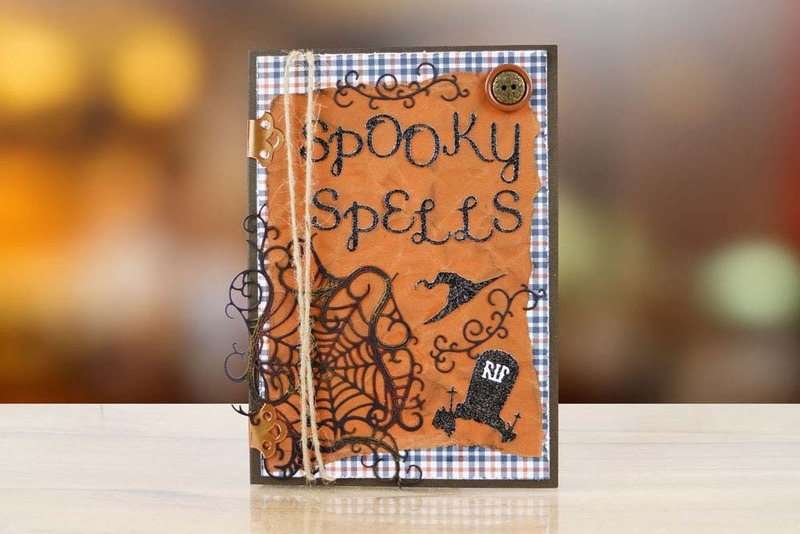 This die works well as a standalone piece or with other dies in the Halloween Collection to create a spooky scene. 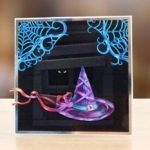 This die measures approx 9.7cm x 13.8cm.